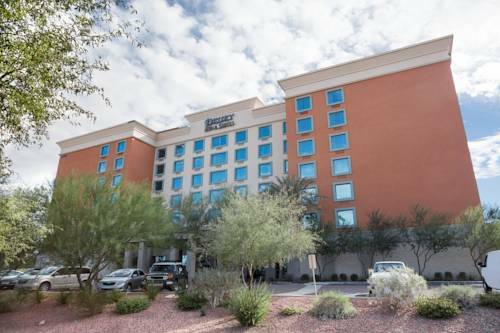 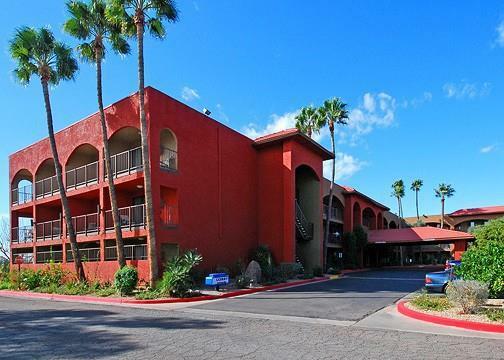 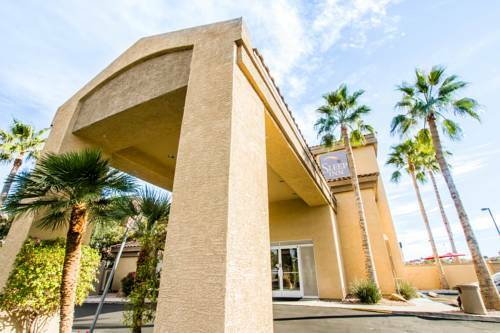 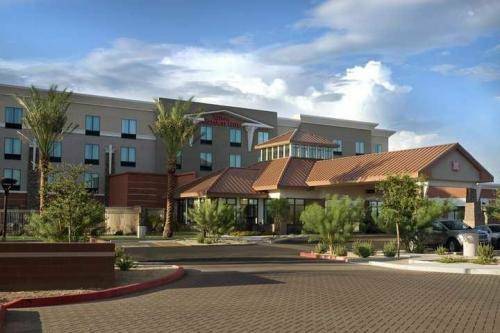 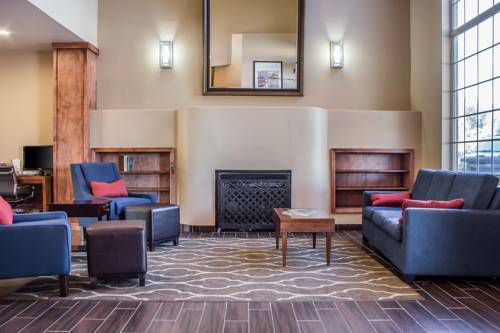 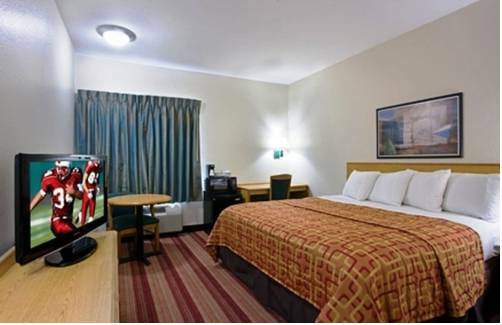 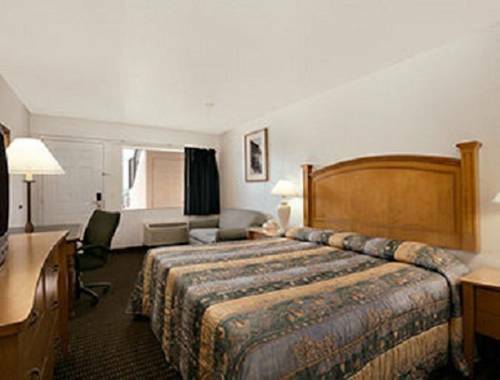 Hampton Inn & Suites Phoenix North Happy Valley is a splendid hotel site in Phoenix, Arizona, where you’re guaranteed to locate amusement and leisure. 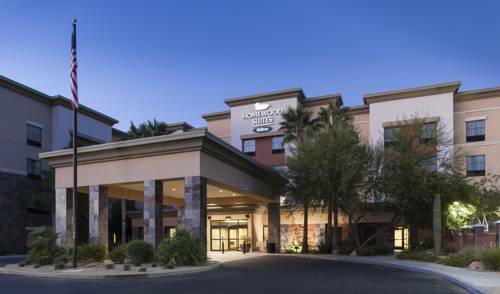 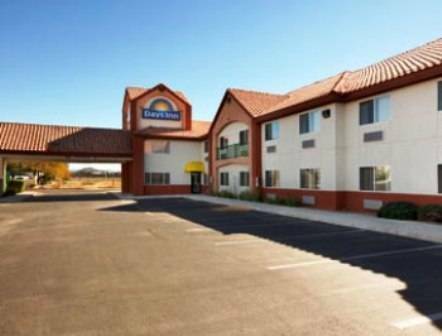 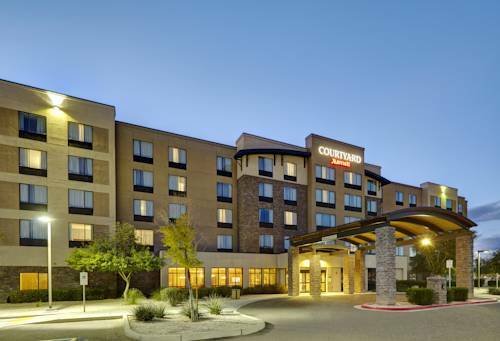 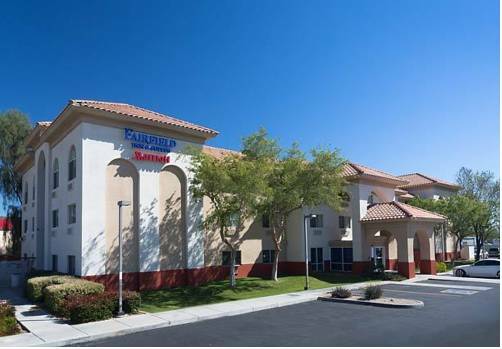 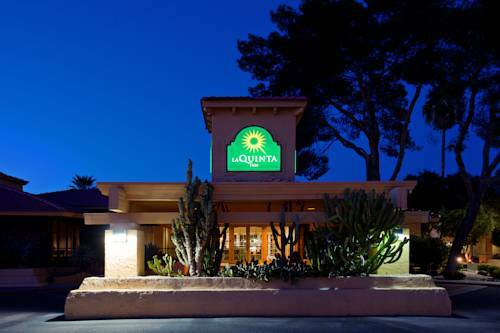 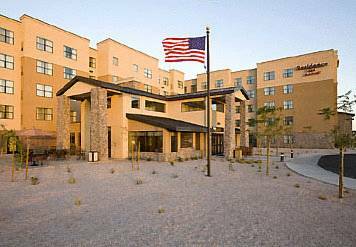 These are some other hotels near Hampton Inn - Suites Phoenix North-Happy Valley, Phoenix. 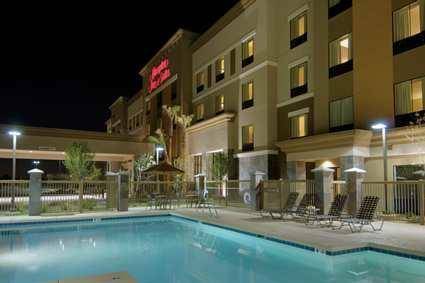 These outdoors activities are available near Hampton Inn & Suites Phoenix North Happy Valley.